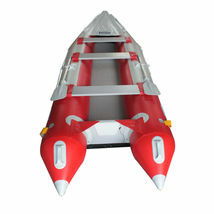 The BSK430 is a special inflatable kayak . It can be used as a regular kayak, just paddling anywhere you want, ocean, bay, river or lake. 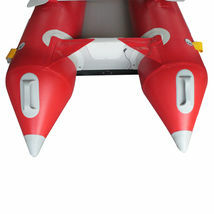 It also run great with an inexpensive electric trolling motor or small gas motor . 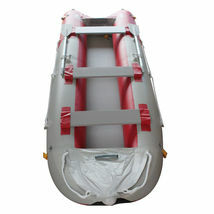 Extremely portable, the BSK430 fits into a medium size bag. Instead of renting a boat while traveling, you can now take your BSK430 with you. 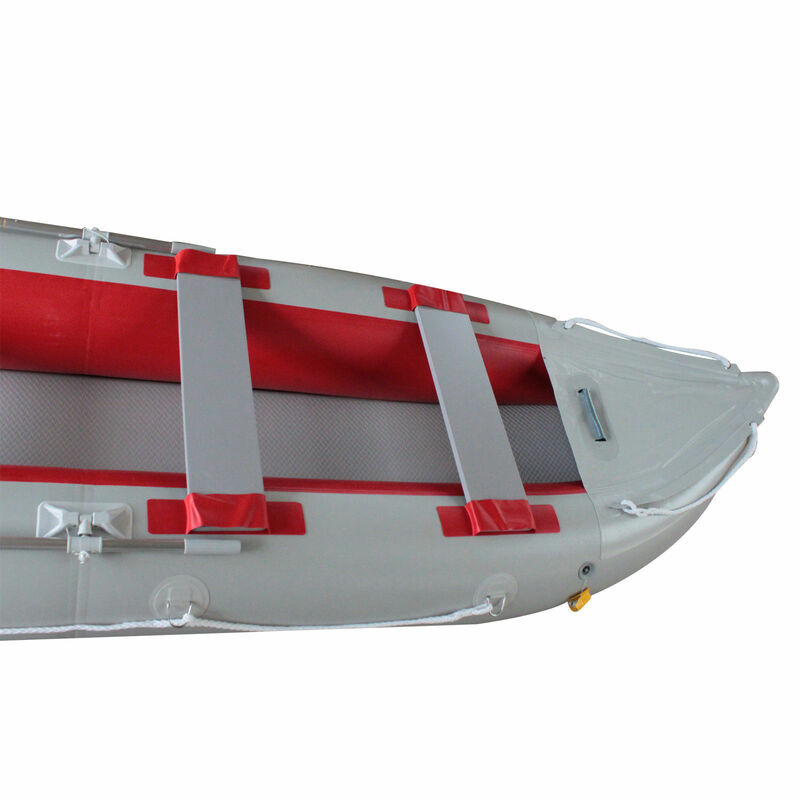 Exceptionally stable design allows you to stand, fly fish or even get into those narrow spots where other boats can't go to get the best fishing. 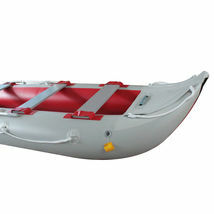 The BSK430 also is excellent as a dinghy for yachts and sailboats. 3 marine plywood removable benches . 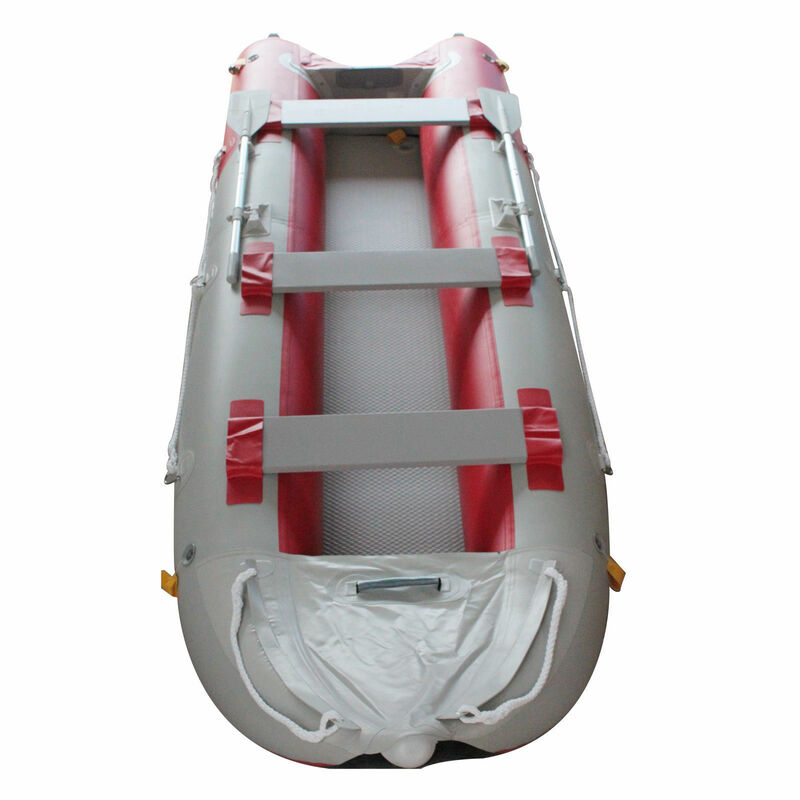 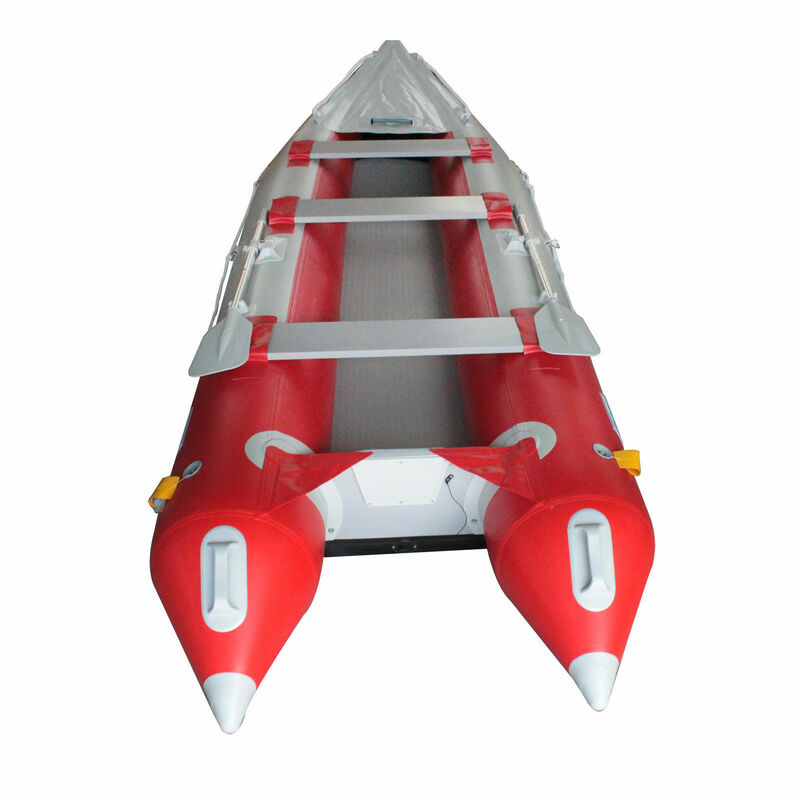 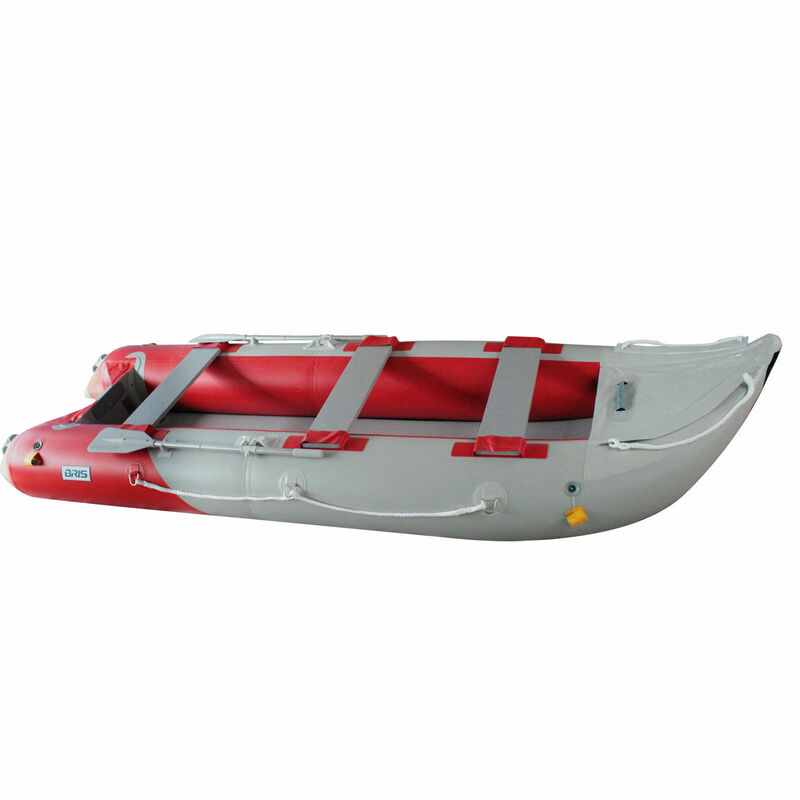 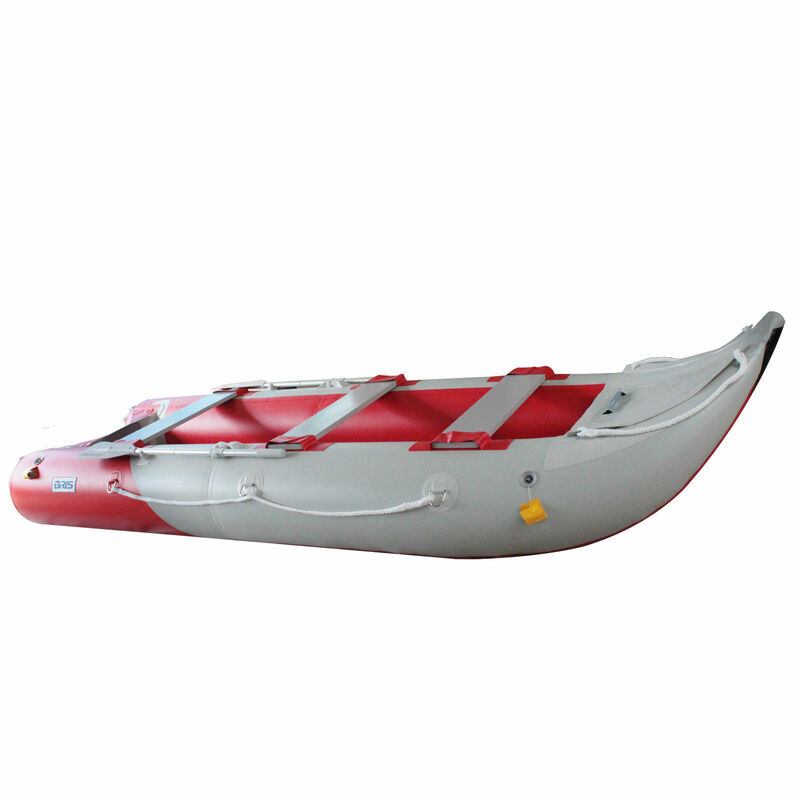 Package included: inflatable kayak, air deck floor, bench seat, oars, foot pump, carry bag and repair kit. 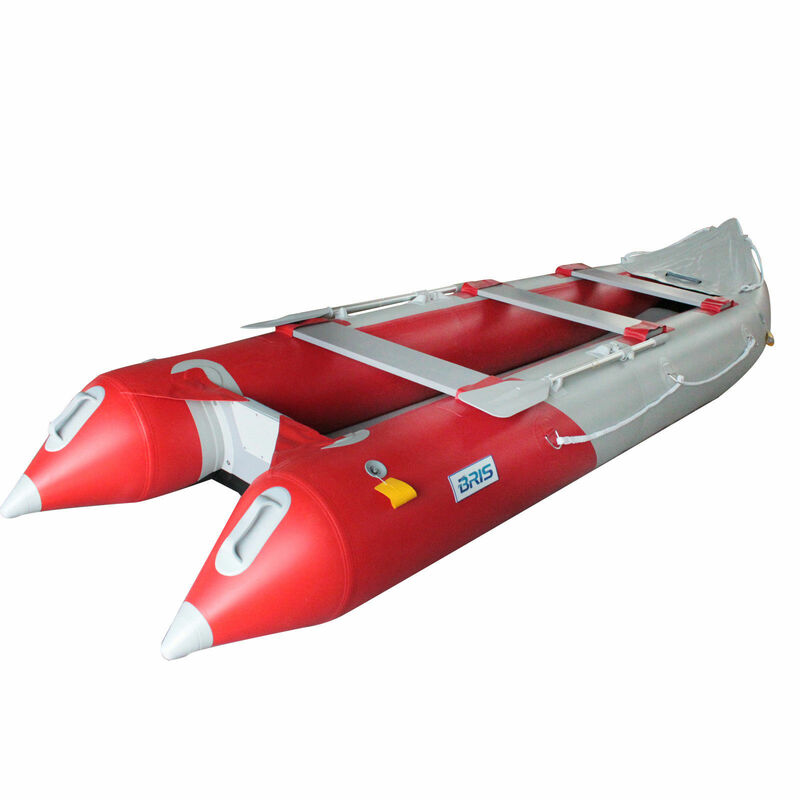 neutral or poor feedback, and allow us to make this transaction perfect for you. 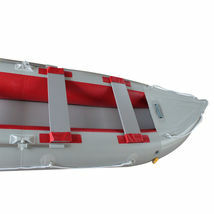 We appreciate your business, and want you to be 100% satisfied , period !